2) John Flamsteed saw Uranus in 1690 and he thought it to be a star. What did he call it? 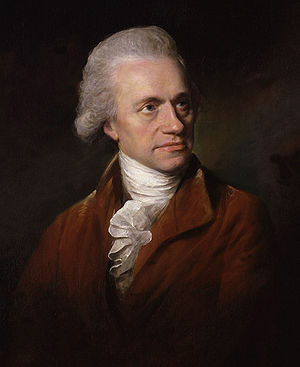 3) What did William Herschel name Uranus? 4) Who is Uranus in mythology? 5) Which is the brightest ring of Uranus? 6) What is the number of rings of Uranus? 7) How many satellites of Uranus were discovered in 1986? 9) After whom the satellites of Uranus are named? 10) Which is the largest satellite of Uranus?